Now in eight NEW knockout metallic shades the globally successful Essie TREAT LOVE & COLOR line is punching up its palette with eight NEW metallic shades that shine and strengthen. 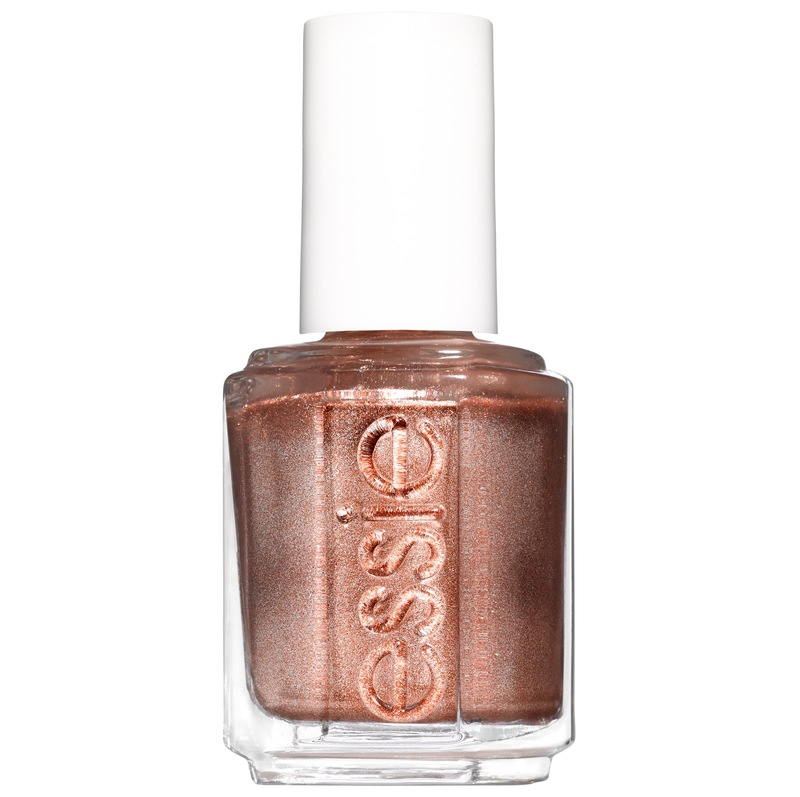 It’s never been easier for mani lovers to achieve care while staying on-trend with an Essie signature color. The first 1-step care plus color formula, TREAT LOVE & COLOR offers stronger nails in just one week with 60% less peeling and 35% less breakage. Plus, this advanced breathable care formula is infused with collagen and camellia extract. the real kicker? No base or top coat needed! TREAT LOVE & COLOR (now in NEW metallic shades) packs a serious one-two punch that will knock you off your feet! 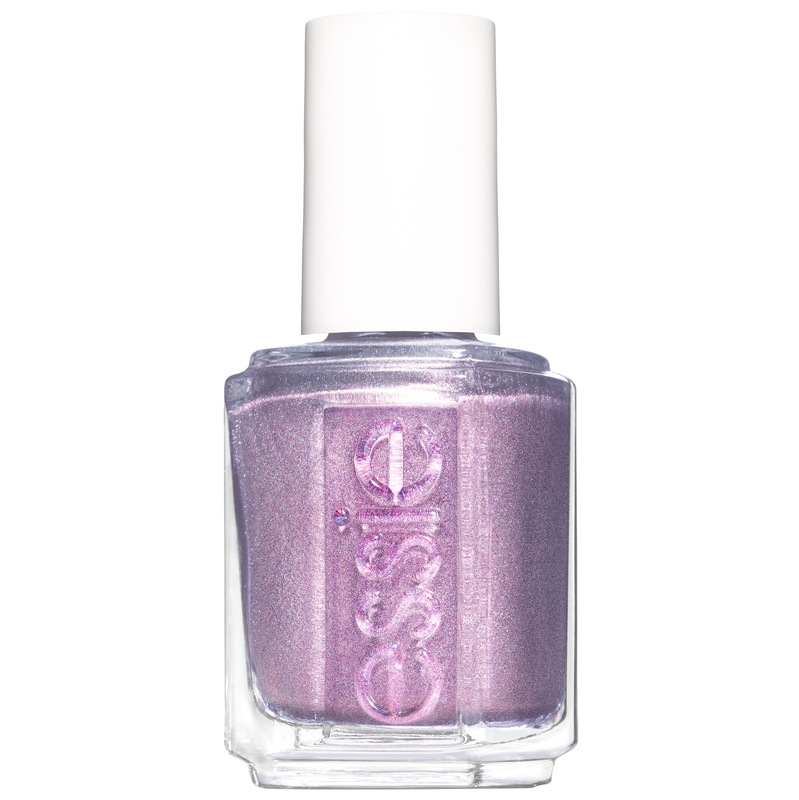 Lovers of care and color now have 40 knockout shades at their fingertips. From beautiful bronzy hues and champagne golds to classic sheers, shimmers and creams, TREAT LOVE & COLOR gives your nails the strength and shine they need to take you to the finish line. Experiencing dry, brittle nails? 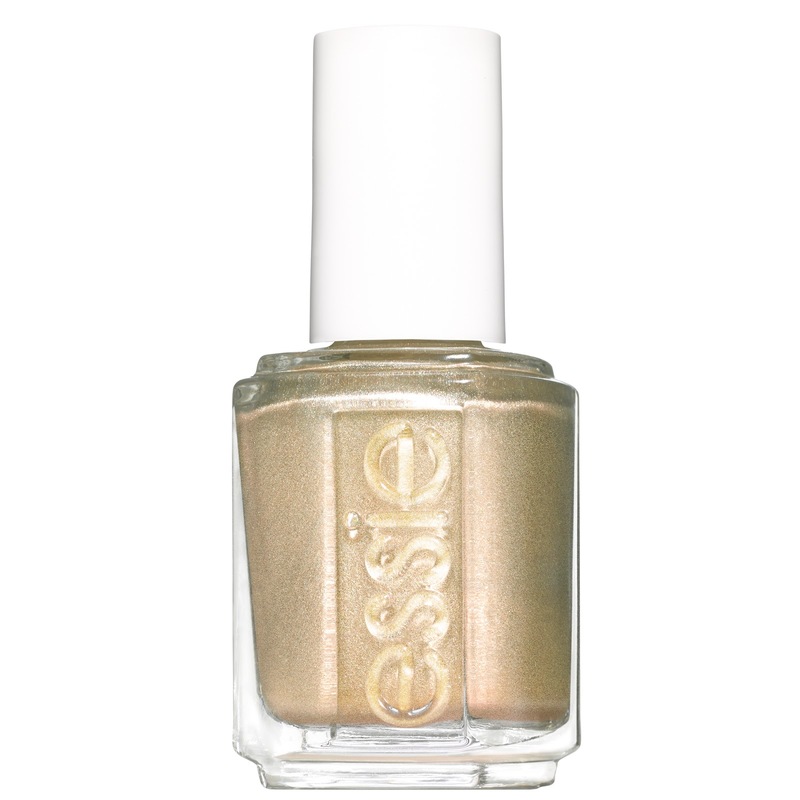 Take a power plunge and glow the distance with these new care plus color shades. Whether you’re keen on sheen or prefer a laced up lilac, your mani will be instantly perfected in no time. These metallics give you the finish line fuel to put that extra pep in your rep. so hurry up and steel the lead – you’ve got it golding on! 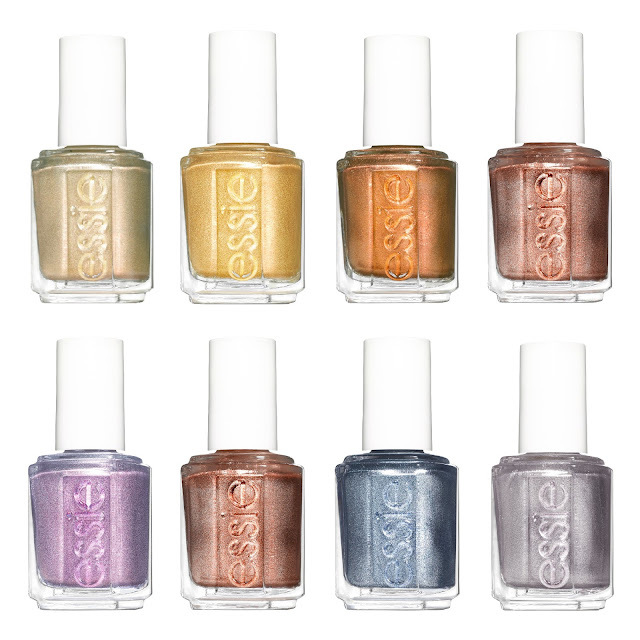 Essie TREAT LOVE & COLOR metallics retail at $10 per bottle and will be available starting January 2019 at essie.com, fine salons and beauty destinations nationwide.